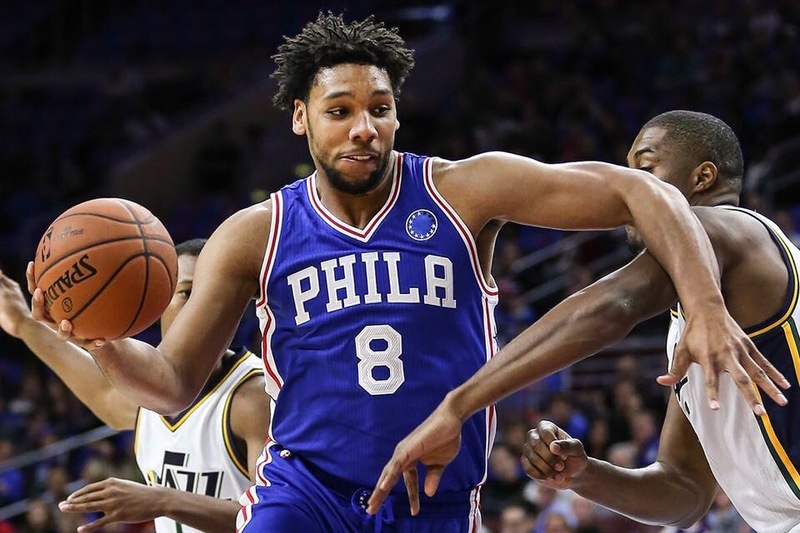 Jahlil Okafor, On the Move? Philadelphia 76ers are actively engaged in trade talks for last years #3 overall pick & former Duke star, Jahlil Okafor. According to reports the 76ers prefer to keep C Nerlens Noel, to Okafor. Thanks for the comment Spencer. Totally agree with you, Nerlens Noel appears to be a much better fit in today’s NBA. Whereas Okafor is a polished offensive player with a solid post-game, Noel provides so much value defensively and with his versatility. Although his value probably took a slight hit, due to the off the court issues, my gut would tell me that Okafor could still net the 76ers a pick in the range of 3-5 overall in the upcoming draft (#3 Boston, #4 Phoenix & #5 Minnesota all would make sense as suitors). They would have had to choose between either one at some point. I like Nerlens game; hopefully they can get something good in return for Jahlil.